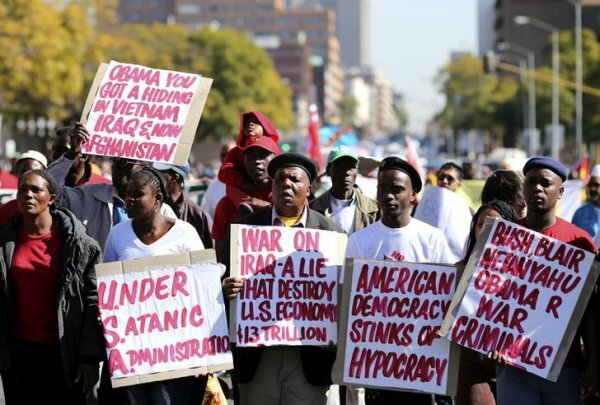 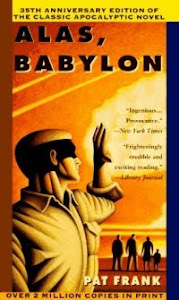 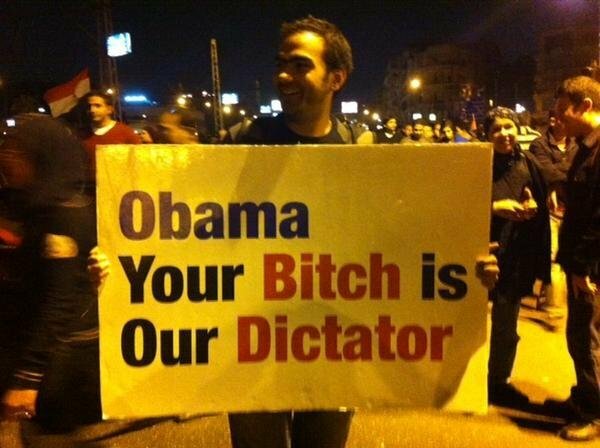 It's time to throw off this repressive regime in the U.S. 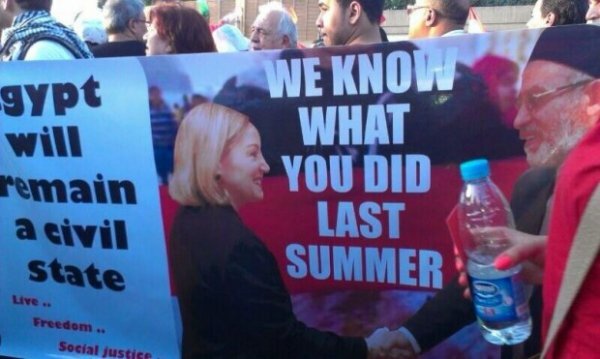 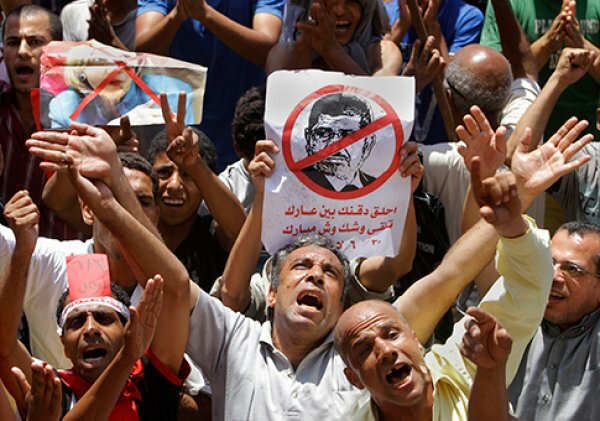 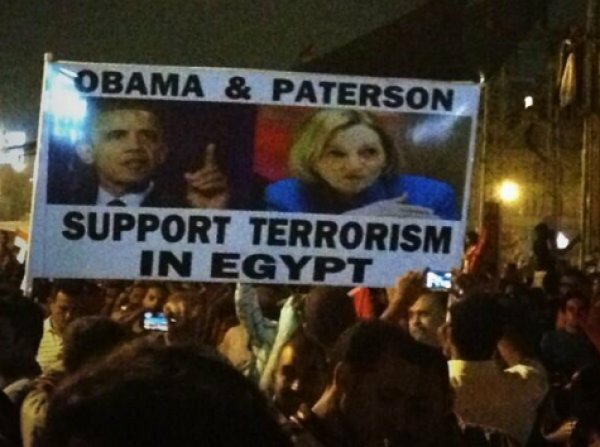 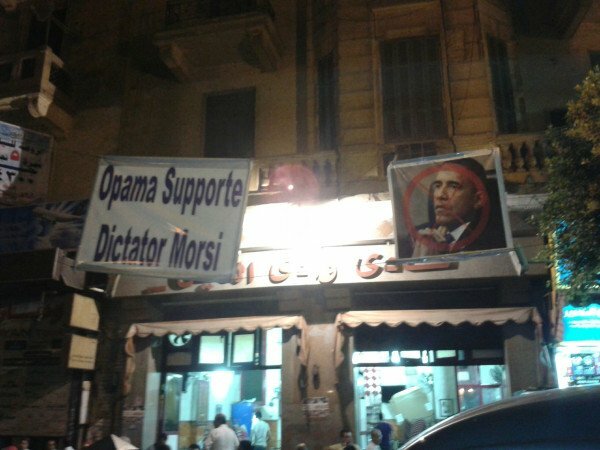 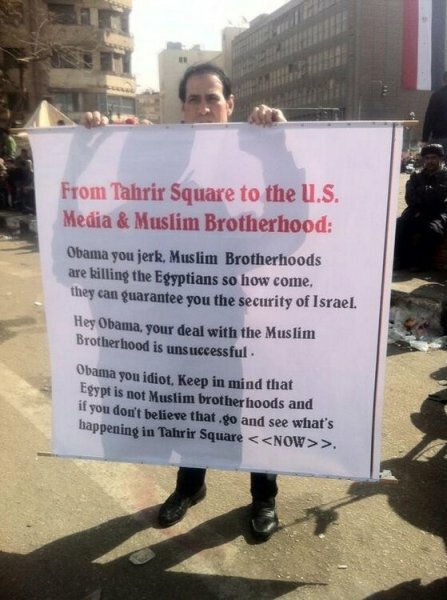 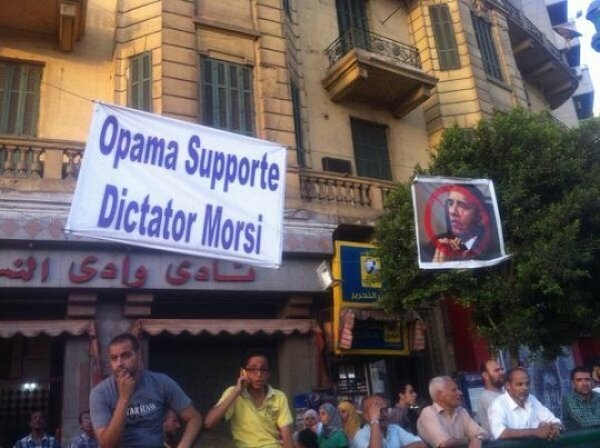 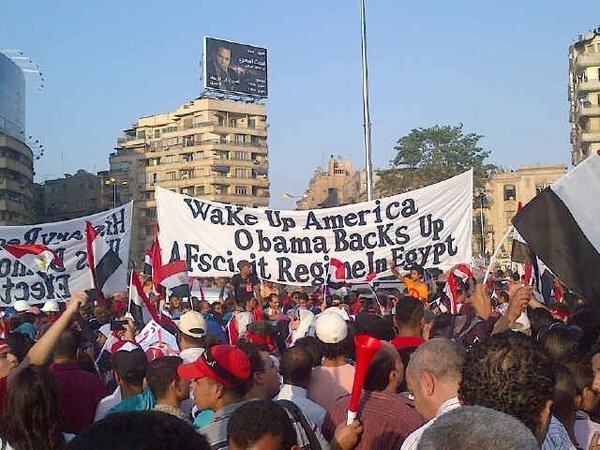 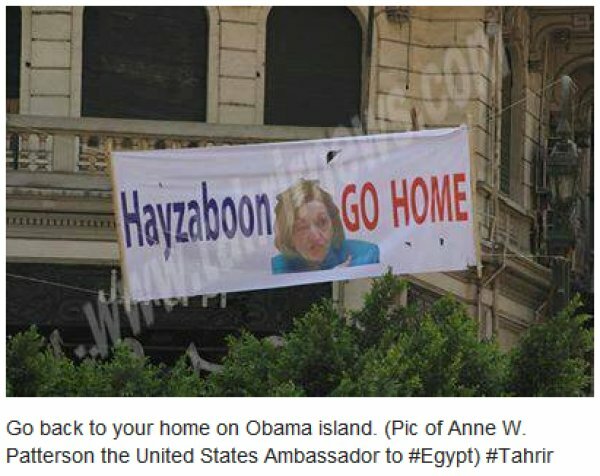 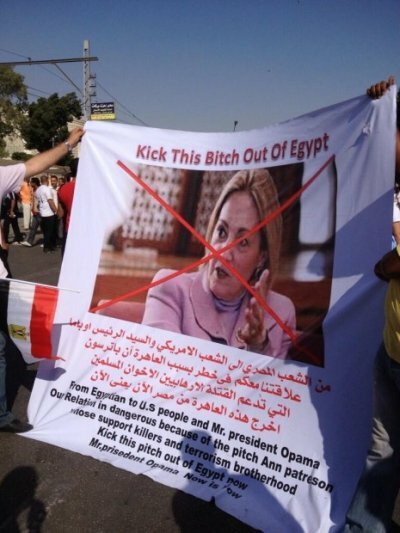 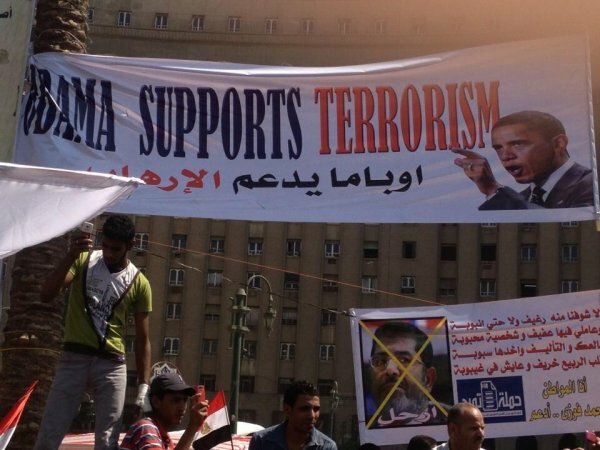 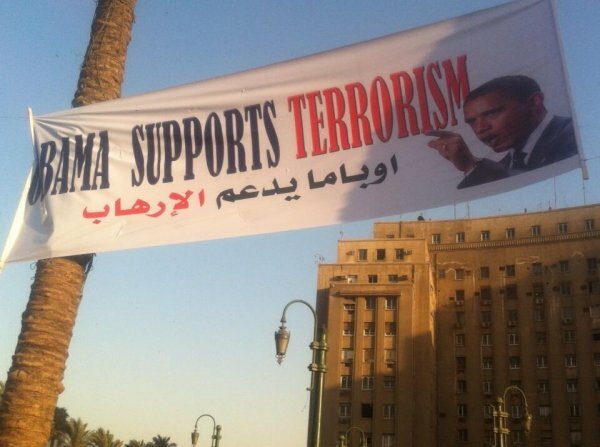 Consider the dichotomy: Obama 2011: Mubarak Must Go; Obama Today: ‘It’s not our job to choose who Egypt’s leaders are’. 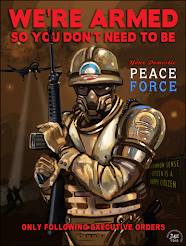 Hat tips: Dancing Czars and BadBlue News.